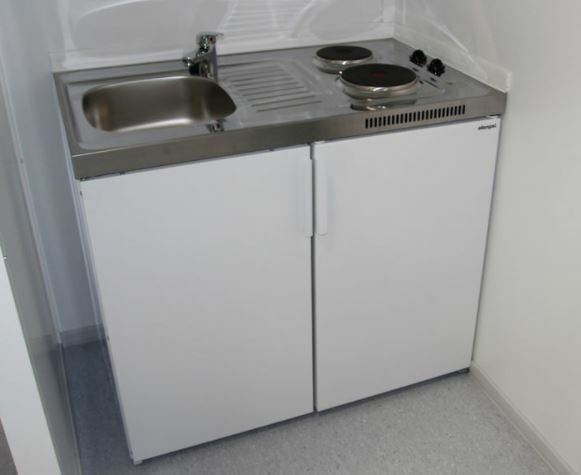 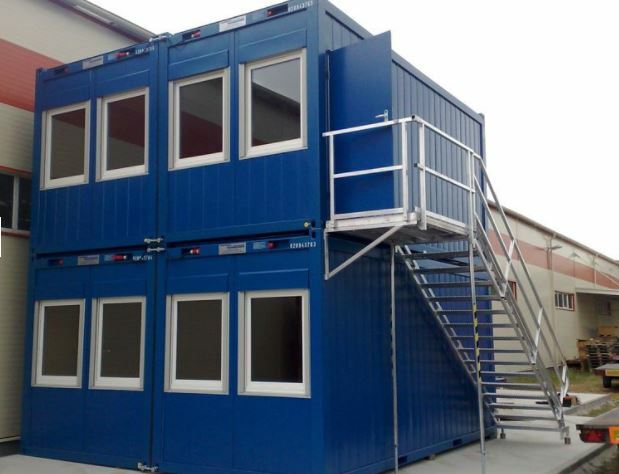 Mobile space solutions ready to be used. 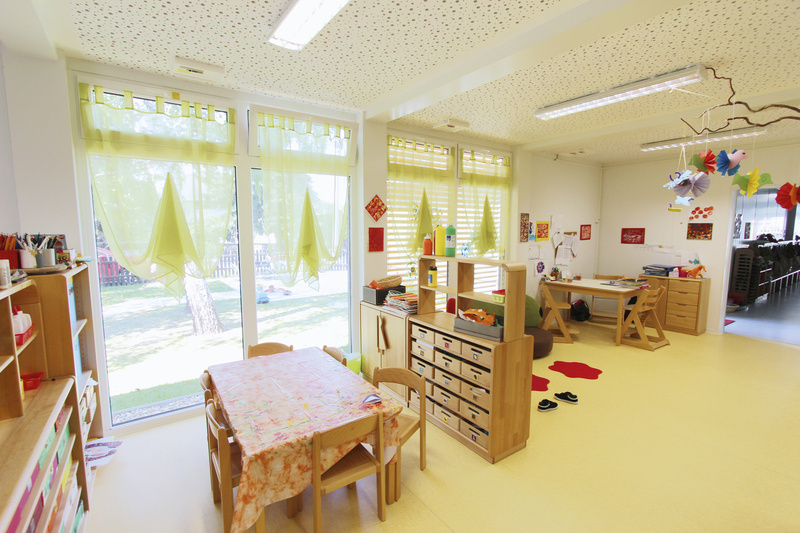 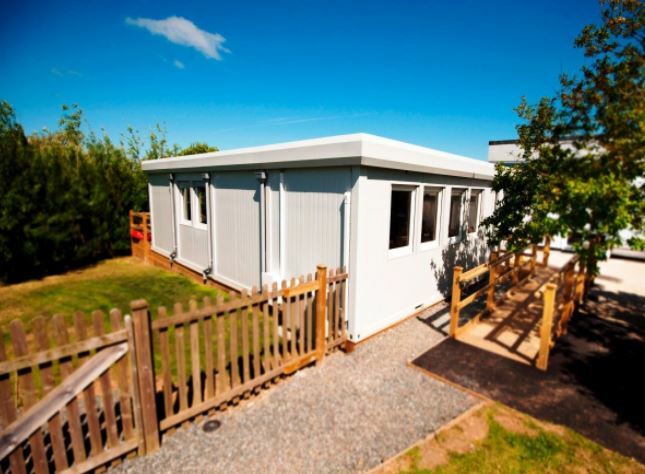 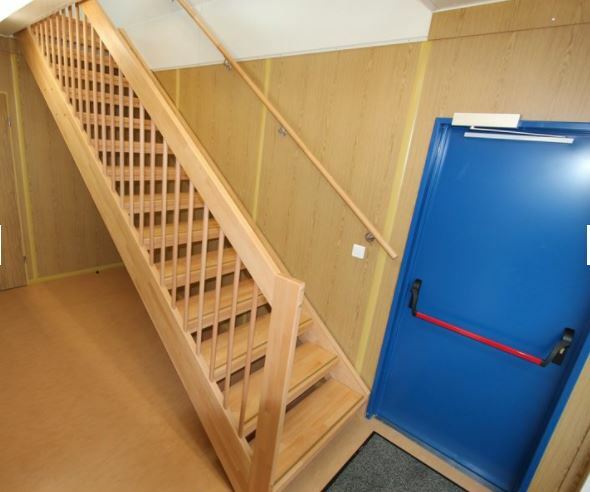 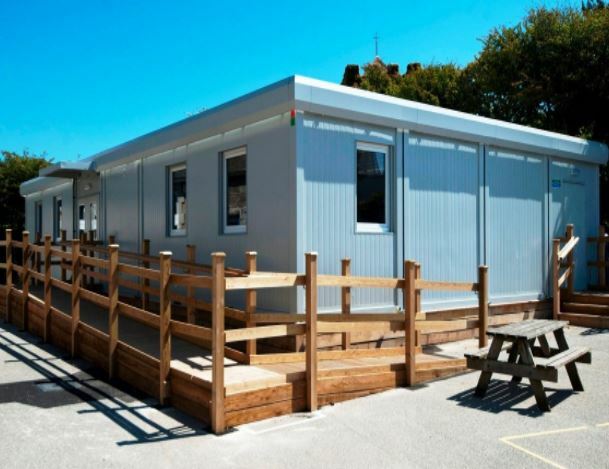 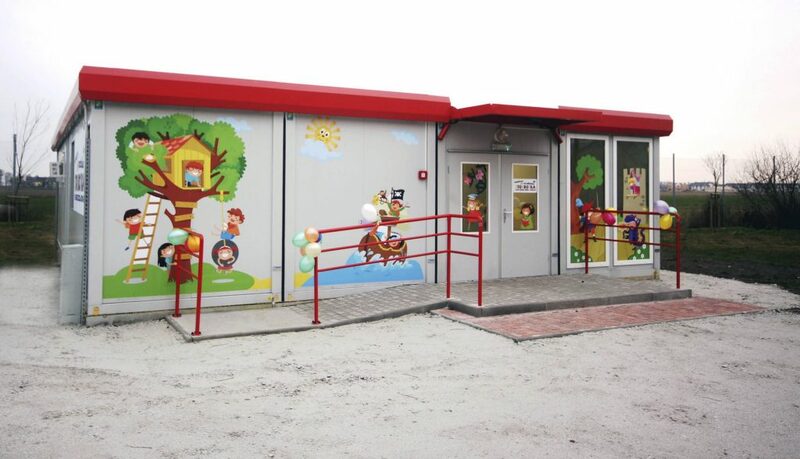 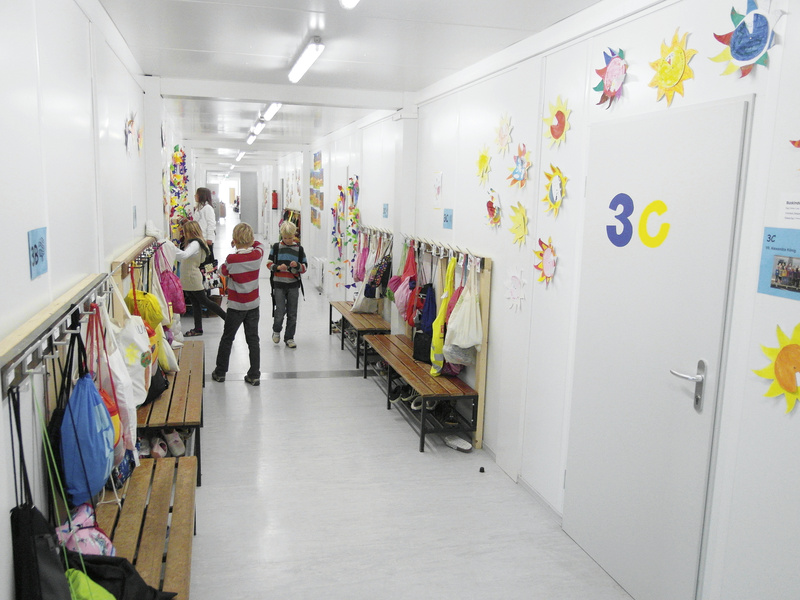 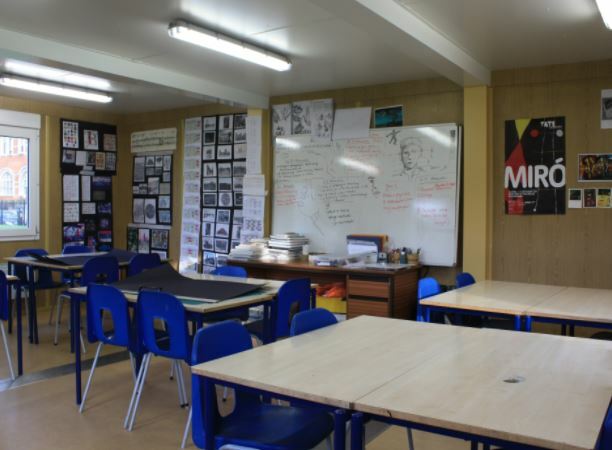 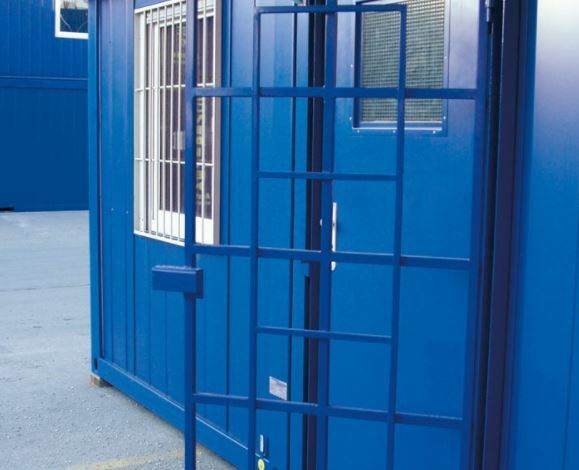 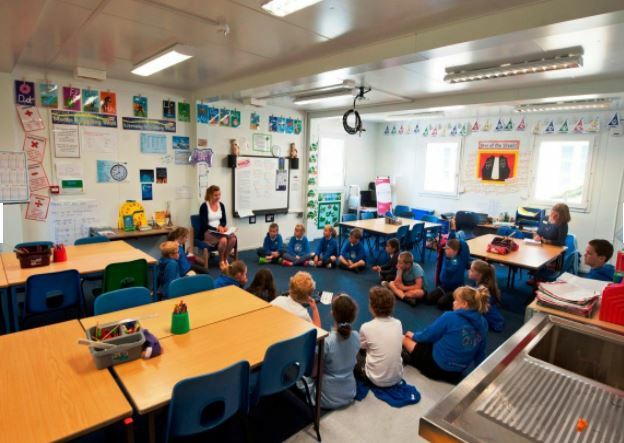 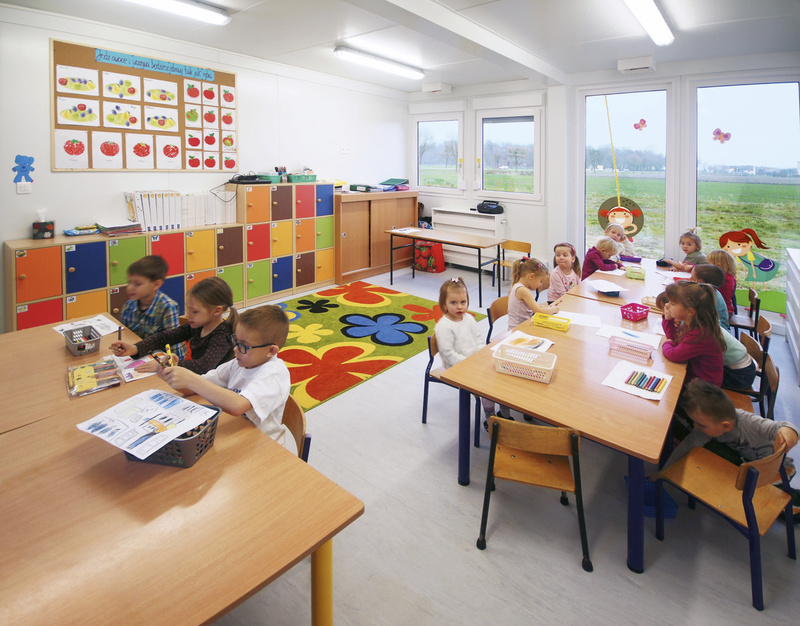 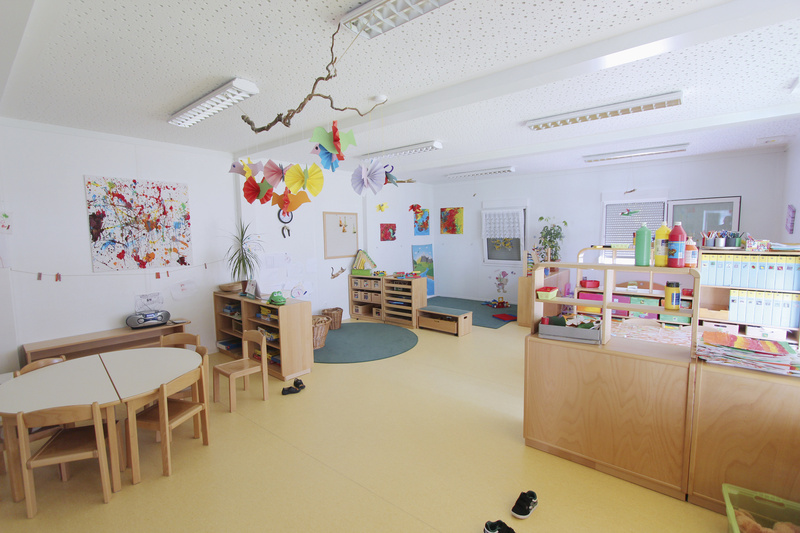 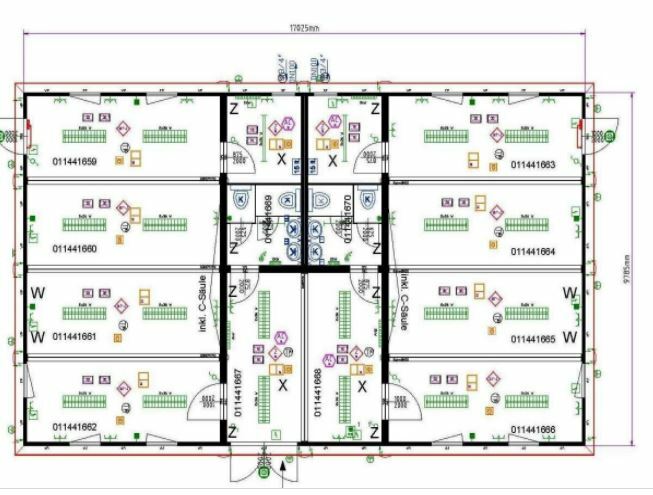 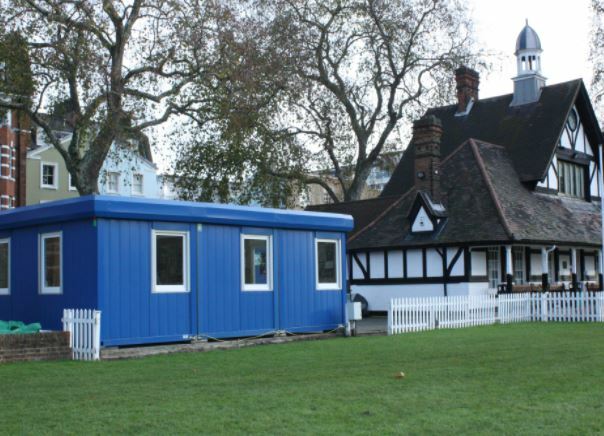 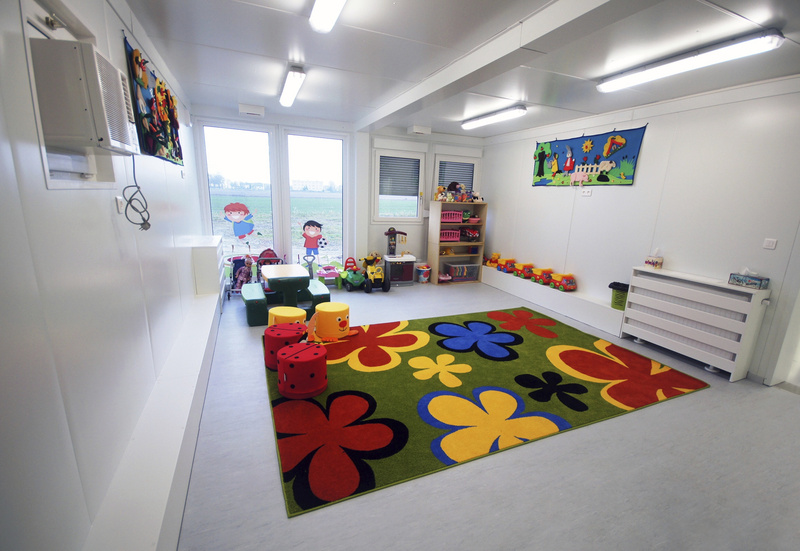 Whether you are looking for one classroom or a series of units to create a modular building, RS French and Containex can help. 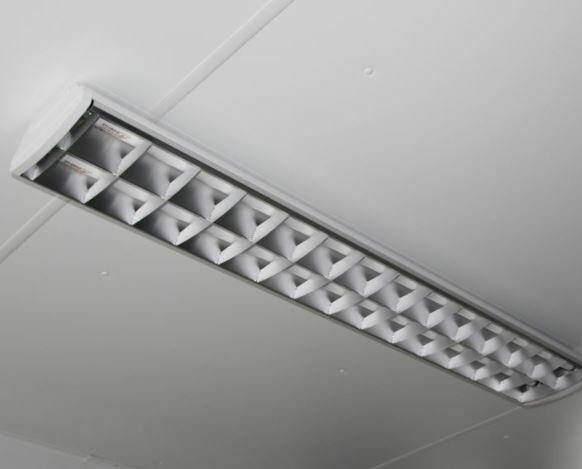 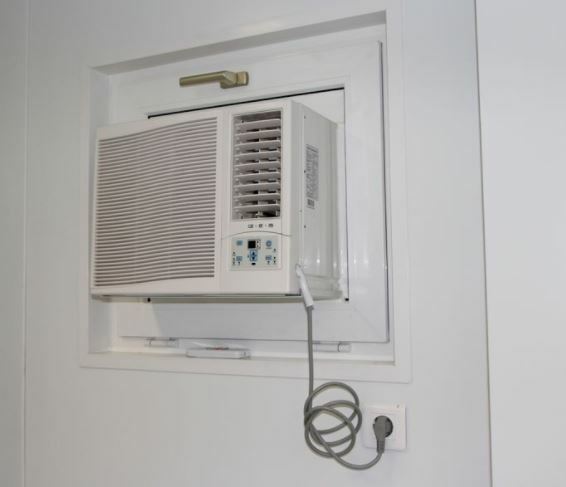 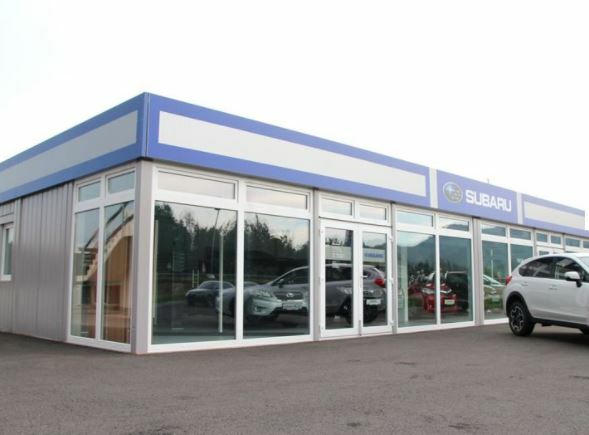 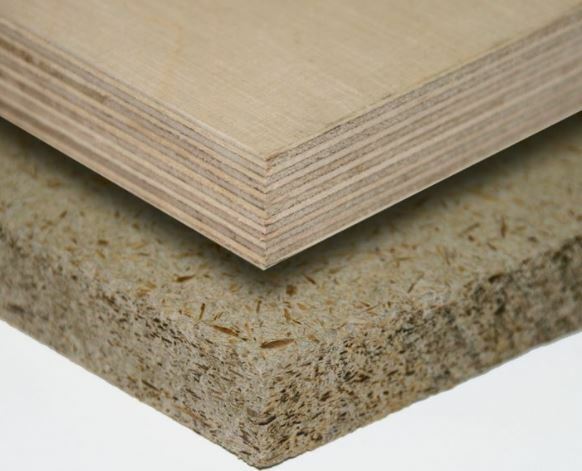 Low operating costs due to high quality materials and insulation.